The 52 inch Dixie Belle Tradition Ceiling fan with plywood blades is the epitomy of traditional ceiling fan design. 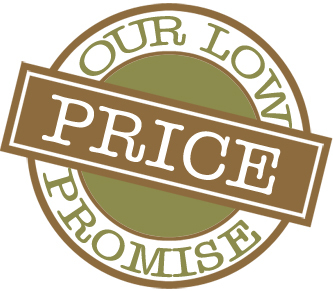 We don't change it because it works. (Imagine Jeremy Clarkson) The Dixie Belle motor is built to outlast you and me. It's powerful,quiet and versitle. In total the Dixie Belle series can be configured in over 400 ways. It's light kit and remote adaptable! The Dixie Belle motor is available in Oil Rubbed Bronze, Satin Steel, Antique Bronze, Antique Brass, Antique White, Pure White, Navajo White, Bright Brass, Chrome and Verde. The non warping blades are reversible and have different finsihes on each side. The 52 inch Dixie Belle can be configured with 44" blades for smaller spaces, or 52" Arbor blades for richer more unique look. 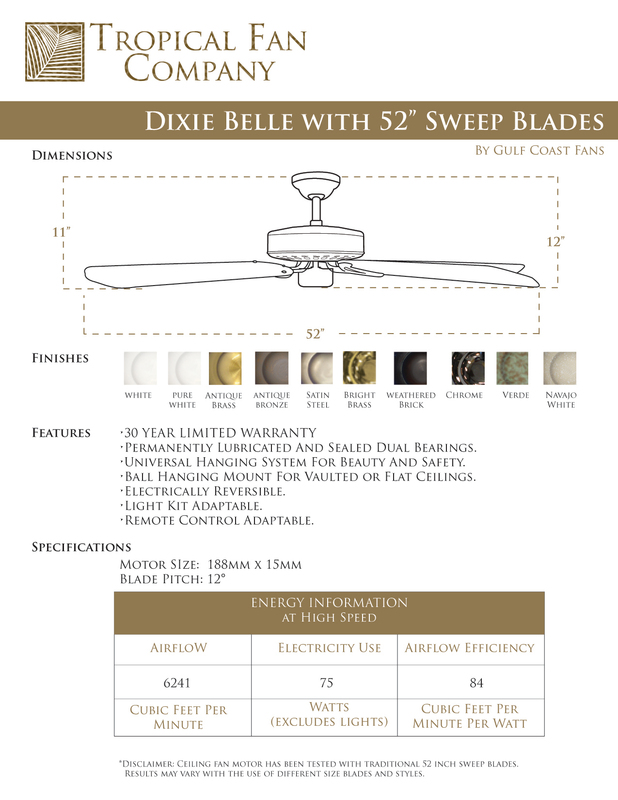 The 52" Dixie Belle traditional ceiling fan has 3 smaller cousins. 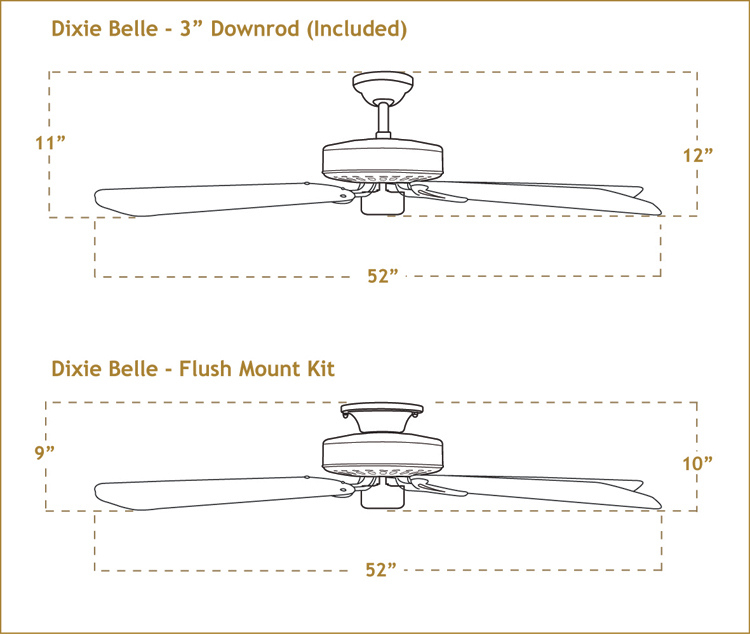 The 31" Dixie Belle, the 36" Dixie Belle and the 42" Dixie Belle each compliment the 52" Dixie Belle perfectly when you need a matching small ceiling fan. Overwhelmed? Just call! We'll answer the phone and speak speak fluent ceiling fan!